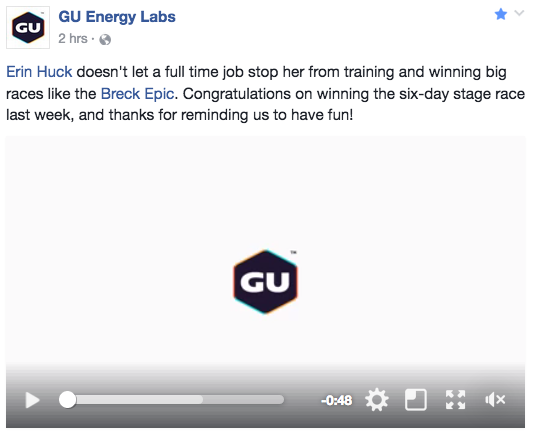 This past summer, working with GU Energy Labs, in Berkeley, California, was an absolute blast. After working the events scene for many years, it was neat to be in office, while focusing on sports marketing and marketing communications. After spending time at Death Ride, Tahoe Trail 100 MTB, Downieville Classic, Leadville Trail 100 MTB, and Breck Epic, event involvement was a focus. 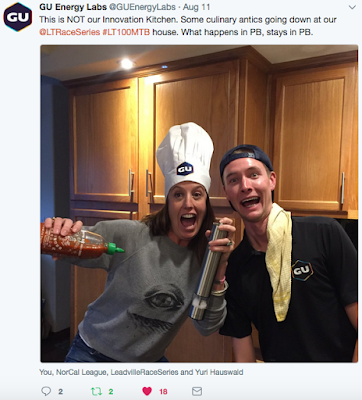 Additionally, through events and working with GU Energy Labs athletes, a role was played in more than 30 content pieces. Below, a few have been listed. From Breck Epic, six original videos were produced. These are gradually being published. Moving forward, I am eager to return to Cal Poly, San Luis Obispo, where I will finish my senior year as a public relations and marketing student.